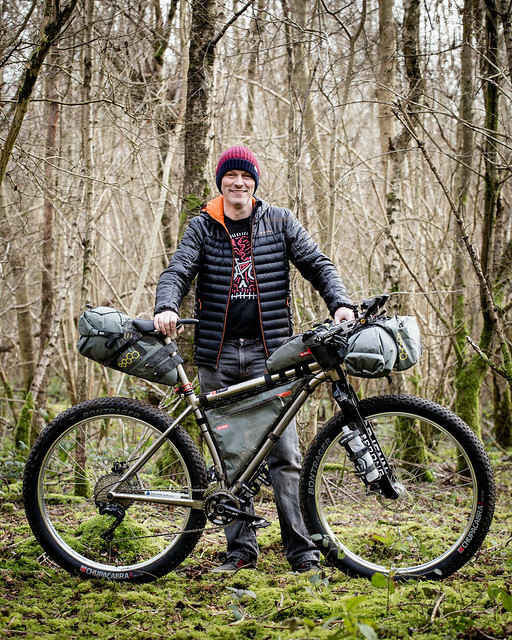 First of all let me introduce myself, I am Jimbo and I’ve been running guided rides on a Tuesday night in Worthing since 1993 when I worked at a long departed bike shop called Extreme Sports. I left Extreme, but I continued to run the rides for them and when they shut up shop I carried on organising rides for the group of friends I had built up in my time there. Fast forward to when I got my first internet connection and I created the Sussex-MTB web site one evening because there was nothing on tv! Eventually the site got a forum and we started using that to organise rides and it has carried on that way since 2000. 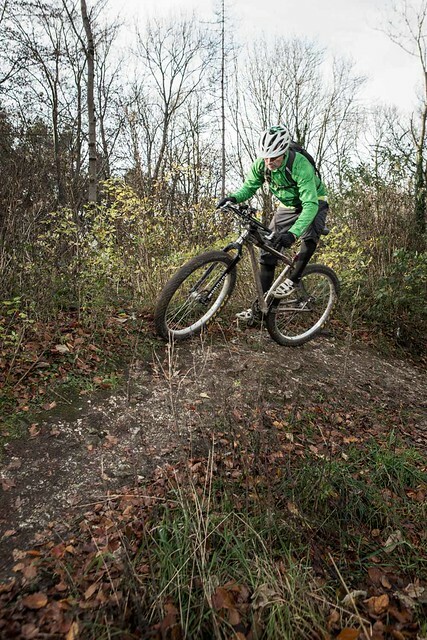 I completed the West Sussex County Council course for Mountain Bike Leaders and started doing various guided rides for local shops and groups. 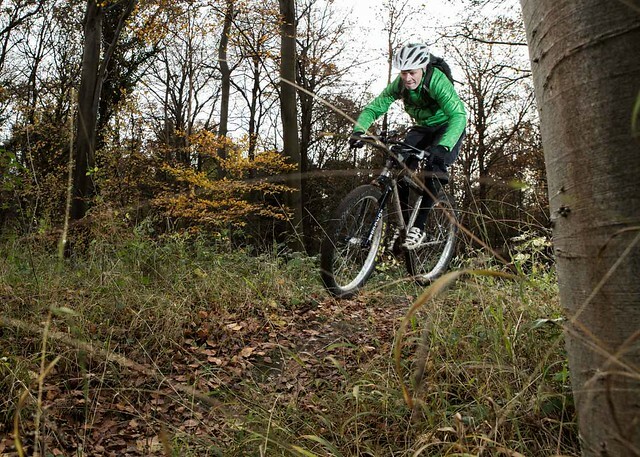 Back in March 2010 I attended a MTB skills course and over the course of the day I was blown away by the way it made a visible difference to people’s ability and, despite the fact I was a participant rather than an instructor, I got a real buzz out of it. I decided there and then that I would go through the training myself so that I could do the same thing. Later in 2010 I went to Dartmoor for the CTC Trail Leaders course, then I did the Technical Trail Leaders course at the Dales MTB centre and then completed the trio with the skills instructors course at Aston Hill. After the training I took several months out to ‘reprogram’ myself and get rid of all my naughty habits from 20+ years of mountainbike riding. I truly believe that the CTC’s skills instruction system can make a big difference to anyone’s riding, I know it has to me. By taking the time to practice the techniques used and allow them to become second nature you will find you not only ride smoother, but ultimately faster too. You will gain all the techniques you need to put you in control of the bike in any situation and give you the skills to become a confident rider. 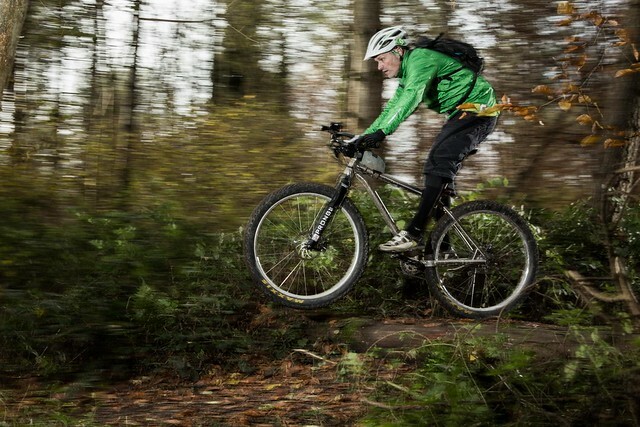 We realised a long time ago that when people are either new to an area or new to mountainbiking often they have no idea where to start to find new routes. Time and again we’ve taken groups out locally and people have said “I’ve ridden around here for years and I never knew this was here”. I guess it’s down to whether you’re the type of person who likes to actively explore and find new routes or just stick to favourites you have found. So essentially this is where we come in. Whether you want a strenuous or more relaxed route? Lots of open trails or lots of lush singletrack? Loads of lung busting climbs or white knuckle descents? We can work out a great route for you. We can even let you have it as a GPX file afterwards so you can do it again yourself. 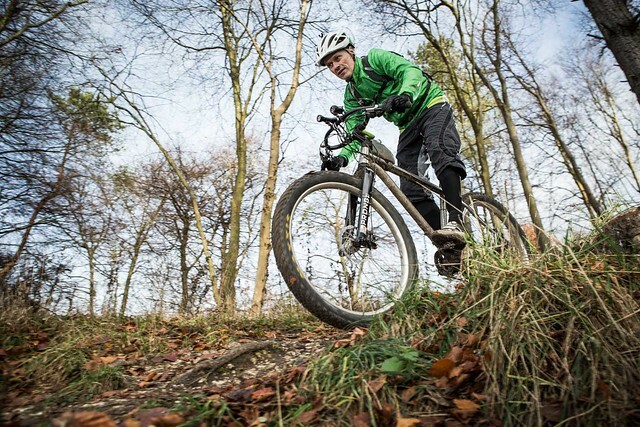 So if you’re pushed for time, don’t enjoy the exploration part of the mountain bike experience or even are just looking for a great day out drop us a line and we can sort a great day’s riding out for you, whether you are a beginner or an expert. So if you’re after skills tuition, a guided mountainbike ride or a corporate event please get in touch to discuss your requirements, we’d be happy to help.